Some are blessed, some have to work a little bit harder..
It’s the saying we have all heard a million times before, we all want what we don't have. It could be the cute freckles on your bestie’s nose that you wish were yours, and for a reason you don't understand, she always seems to cover them with concealer. Or, it could be your sisters’ eyebrows that are so thick and full she could give Cara Delevingne a run for her money but she always complains about them. It’s often the beautiful natural features we notice on those around us and same goes for hair. We know that most girls with gorgeous natural waves or curls will own a straightener and girls who were blessed with dead straight hair will certainly own a curling wand. Regardless of your natural hair type, we’re here to tell you that you can have it all! You can choose to embrace what your mama gave you or you can lend a few tips from your friends at bhave and enhance what you already have. If you have curls, you can work them like Beyoncè or smooth them into softer waves. Straight hair? 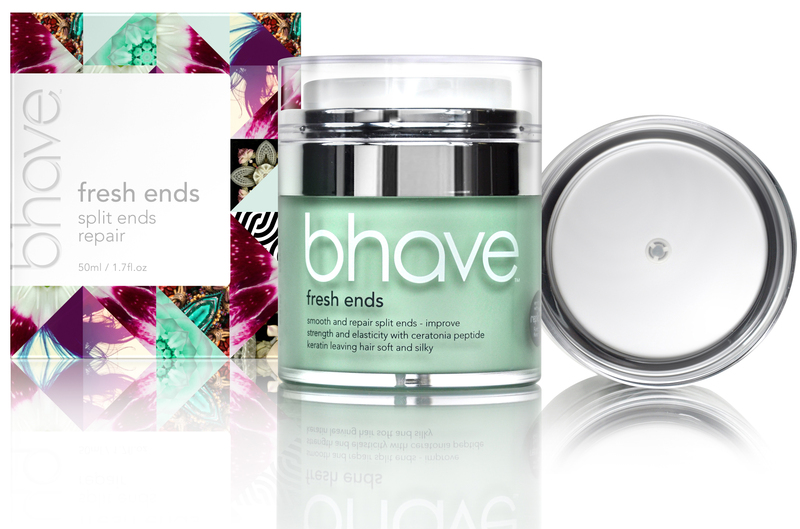 Smooth those flyaways for a slick, sophisticated look or wear it out and enjoy being the envy of those around you. When it comes to styling curly or wavy hair, ladies we hear you… There are so many varieties of curls so not one approach will suit all styles, but with the help our styling products, you can combine our curl defining crèam, leave-in cream and riot oil to help tame the mane and are a must to keep your curls looking fresh and free from any unwanted frizz. 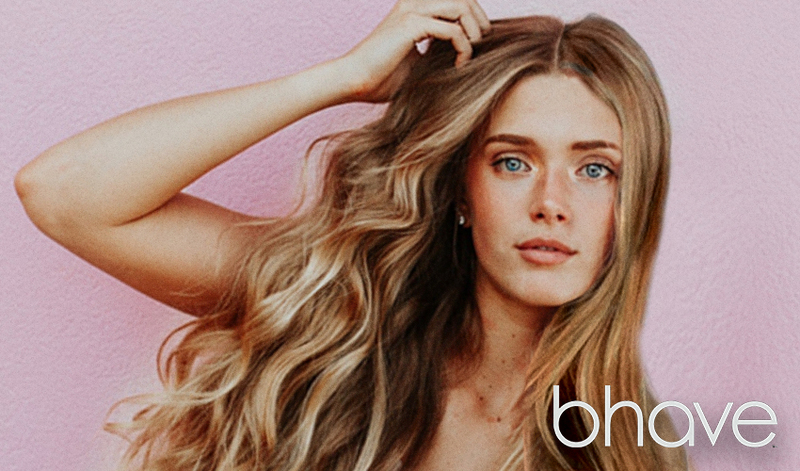 If curls aren’t your thing or you’re just not feeling them, opt for our keratin smoothing treatment which will help relax, soften and smooth the curl to eliminate the dreaded frizz. 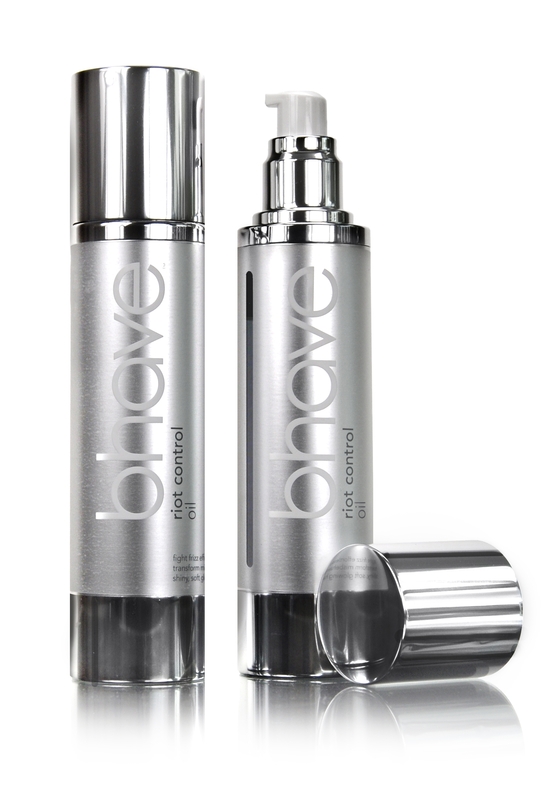 We recommend this over a straightener as excess heating is a big no-no. If you have wavy hair and love to heat style it to keep those waves at bay, always use a heat protectant to avoid damage, we recommend our leave-in cream and riot oil when styling and finishing with fresh ends to ensure your hair is left smooth and soft. Straight haired babes, while yours might be easier to manage, it still needs a lot of love so when drying/styling to get that slick look always arm yourself with riot control oil and comb through the hair to achieve the ultimate sophisticated look. If your hair is thin/fine and is craving some body, spray some of our leave-in elixir, super nova to build up volume combined with the volumising foam to help you own the straight look that never goes out of style. When you decide to change it up and rock some curls or waves, these products can help you achieve that look too! Simply apply a small amount of either (or both) to your hair before styling to help transform your hair and hold your new look in place. Riot control oil is a must when using styling tools as it will protect your hair from the heat, preventing further damage and flyaways. We say YES to curls, wavy or straight but no to frizz, flyaways and untameable hair! TIP: People with curly hair need to be very careful when it comes to haircuts. Fringes often don’t work with curls so find a hairdresser who specialises in cutting curly hair... the right cut is the key. 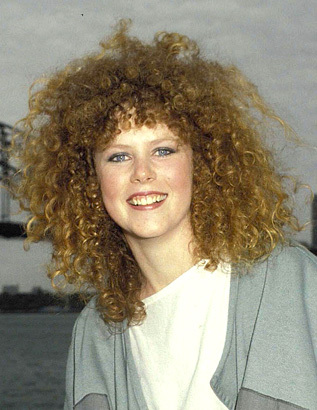 Nicole Kidman has beautiful curls but the fringe doesn’t work with this extreme curl, yes it was circa 1990… but unless that look is making a comeback which it doesn’t seem to be anytime soon, we say steer clear of the bangs. In the second image we can see that she’s undergone a keratin smoothing treatment which has loosened and softened her curls and suits her look. No matter what hair you’re born with, we believe it was meant for you, but it doesn’t mean you can’t add a tweak or two and choose a hairstyle that makes you feel confident! After all, it’s your hair, your life and your rules so make it your own like these babes below.